Empella/Spooky/TRP brakes small parts kit. 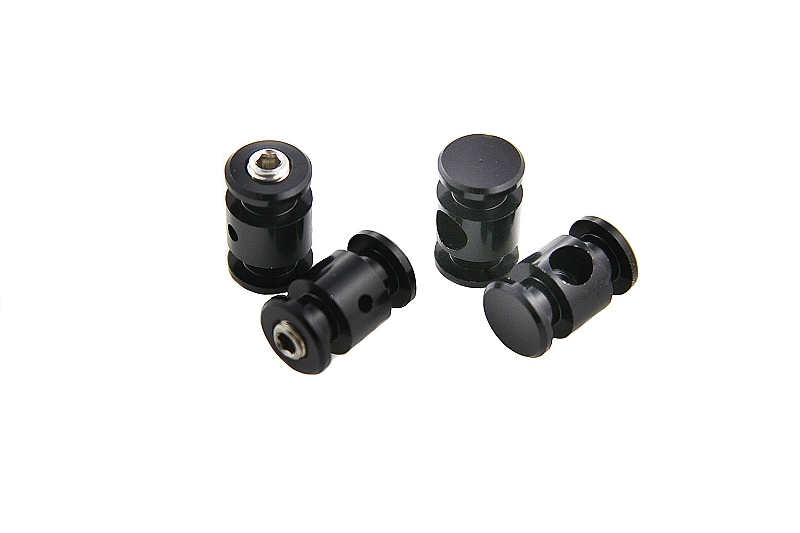 Includes two barrels with set screw and two barrels without the set screw. Perfect for replacing those lost or damaged parts.